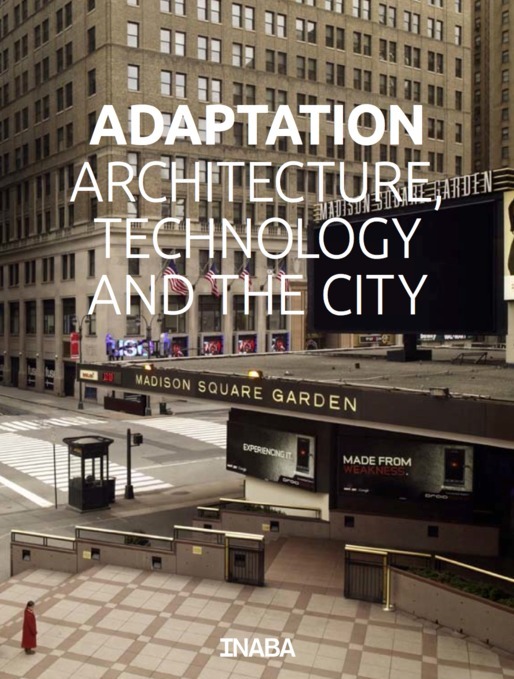 Copyediting under the direction of Superscript for Adaptation: Architecture, Technology and the City. Bringing together a host of interviews, contributions, and art works, the publication is a preliminary study of digital technology in the built environment. It surveys the ways that technology generates new kinds of experiences in the city, as well as the spaces created in its wake, including outmoded infrastructure, glitch space, and public zones populated with tethered cables. If digital technology promised a smooth environment independent of the constraints of geography, Adaptation makes clear that the digital also overlaps with and complicates the physical world.